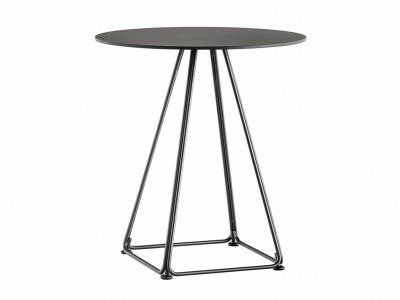 Bar tables, dining tables, conference tables, coffee tables, central table bases and table tops for restaurants, coffee-houses, bistros, bars, hotels and pubs. 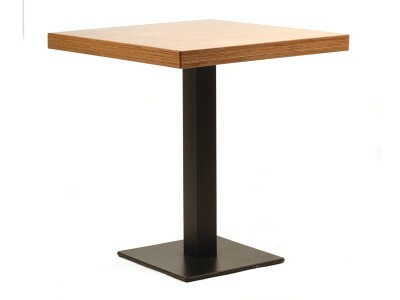 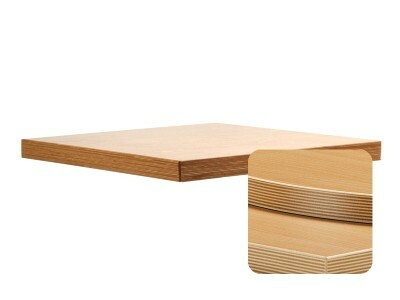 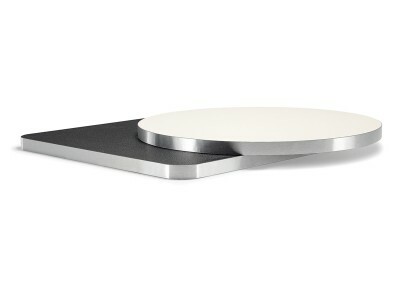 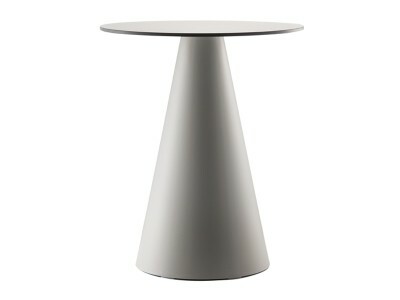 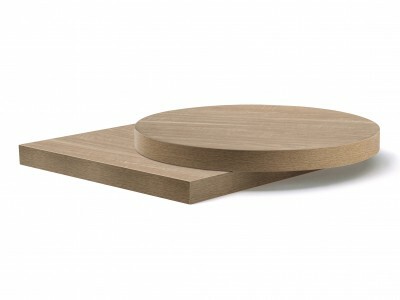 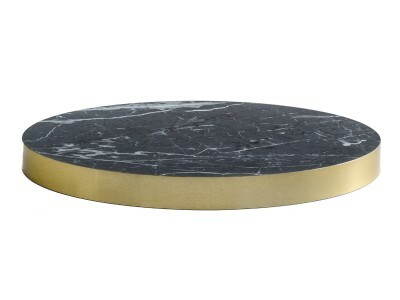 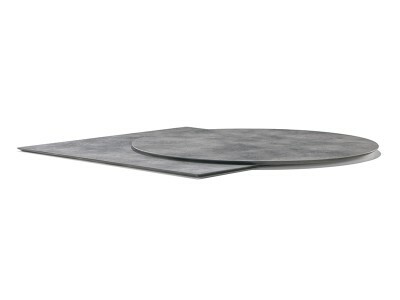 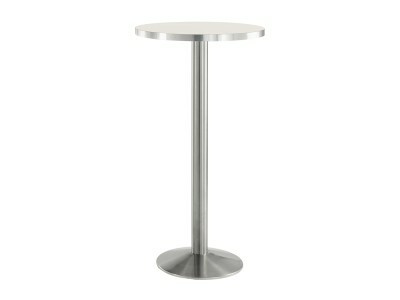 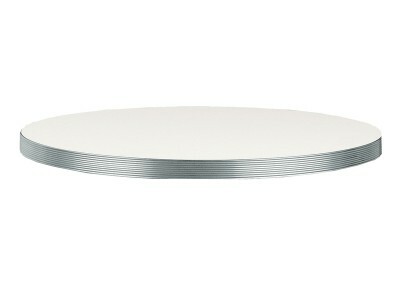 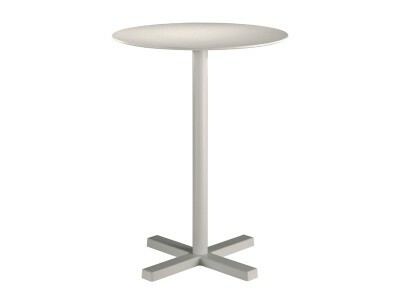 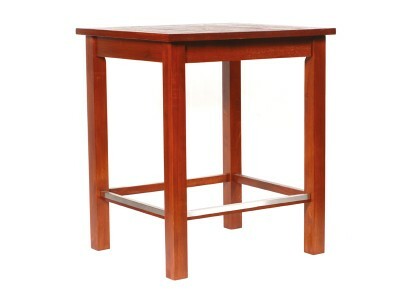 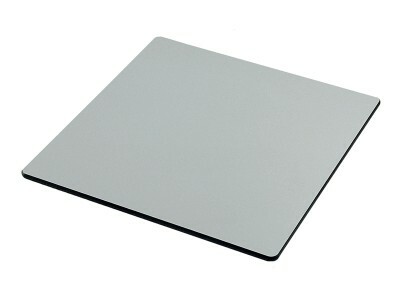 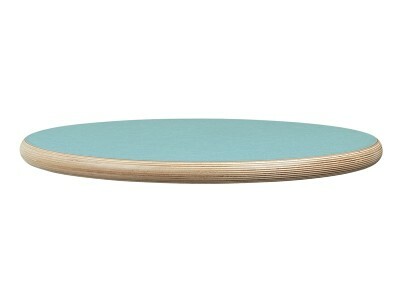 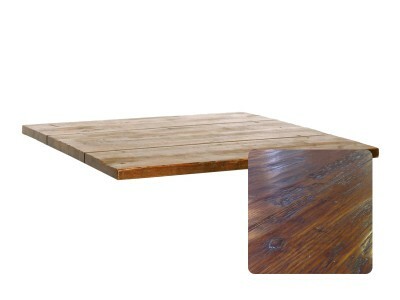 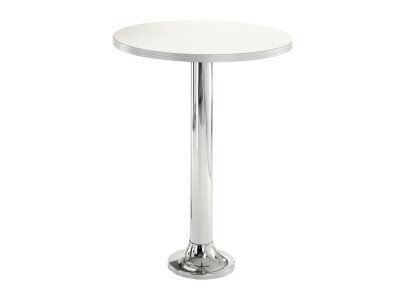 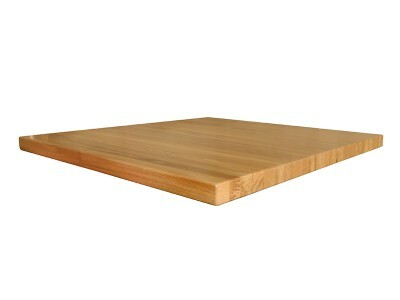 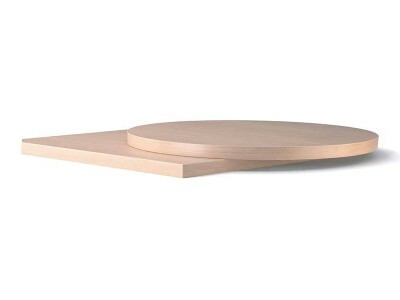 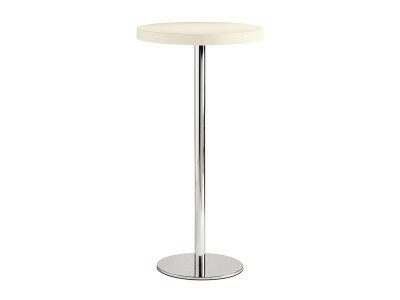 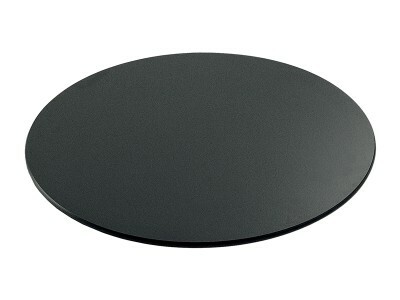 Various models of table tops, available in both round and square shapes and in different dimensions. 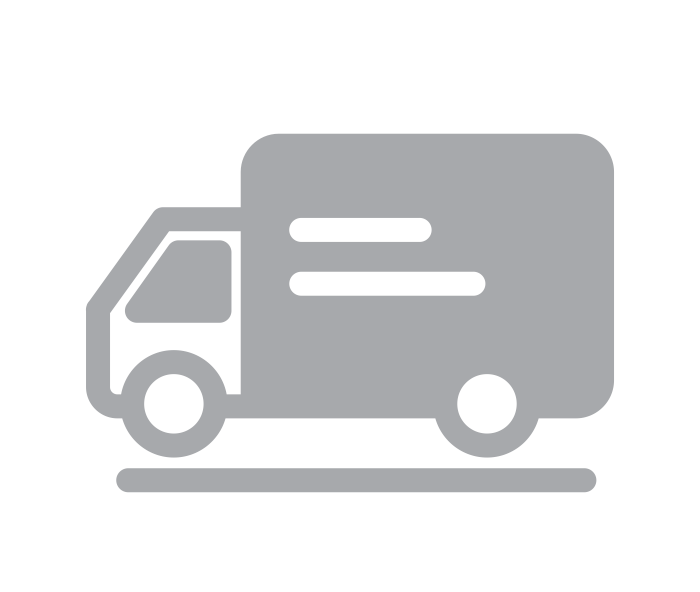 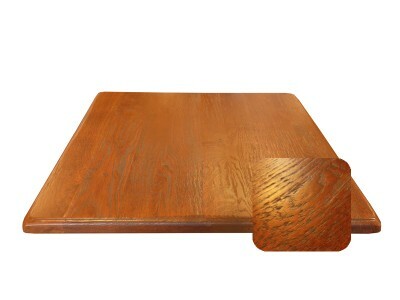 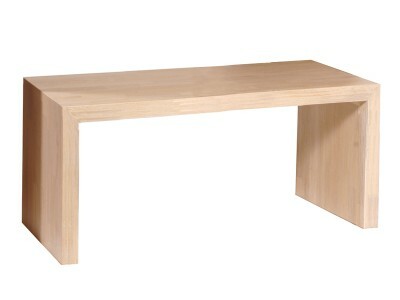 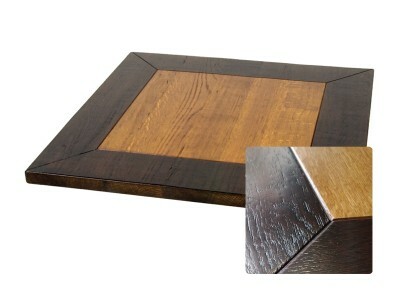 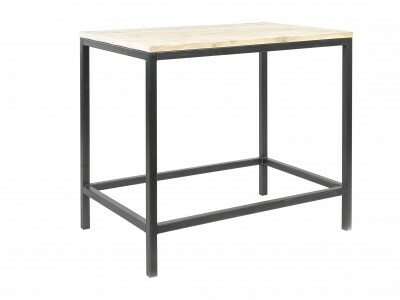 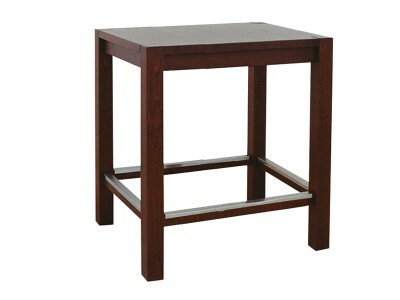 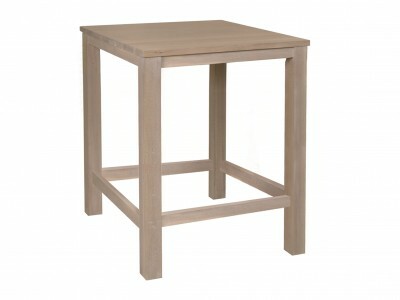 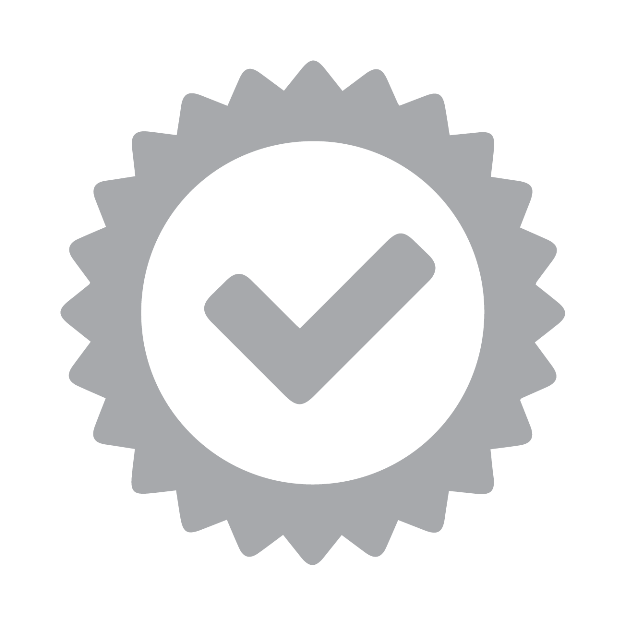 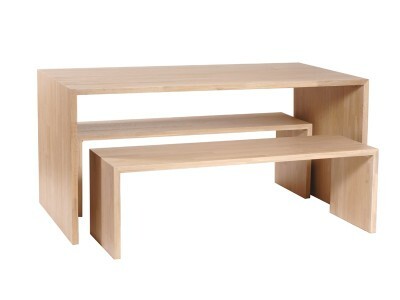 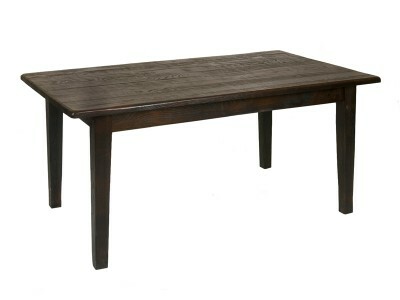 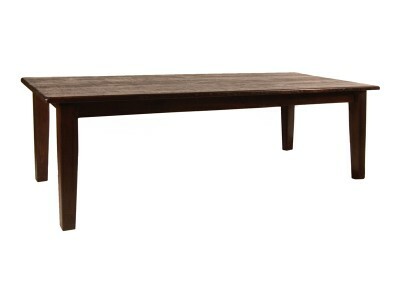 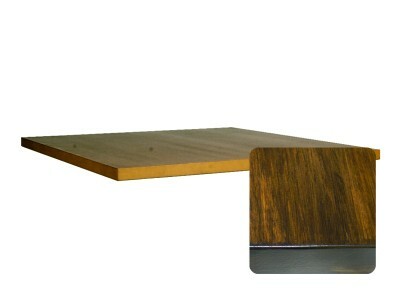 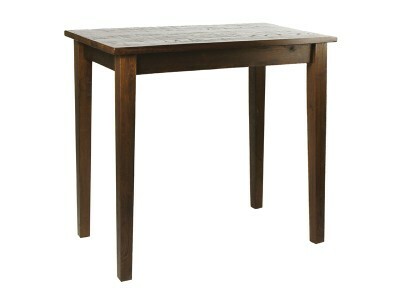 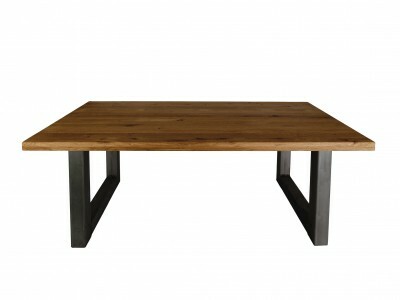 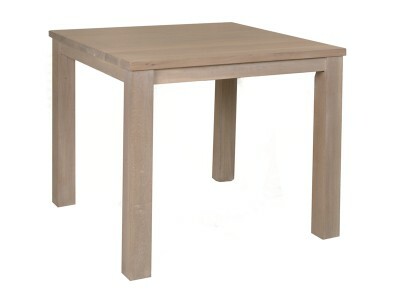 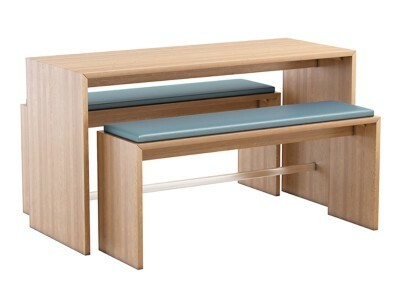 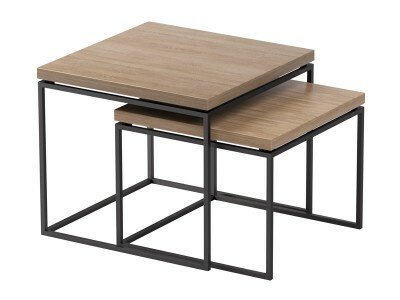 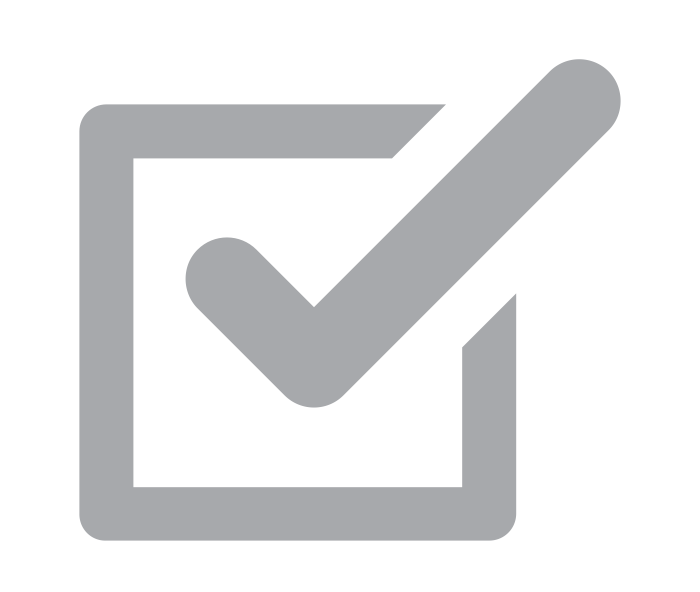 Coffee tables available in wood or steel frames, as mentioned in the product description. 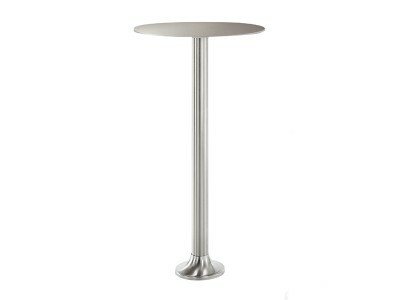 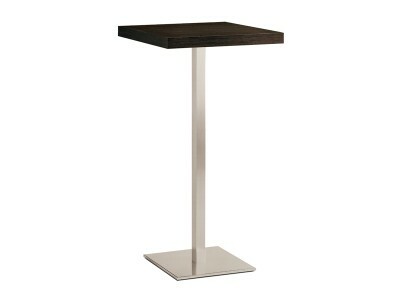 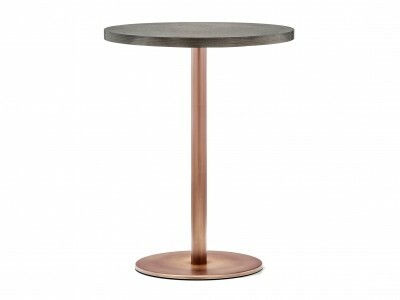 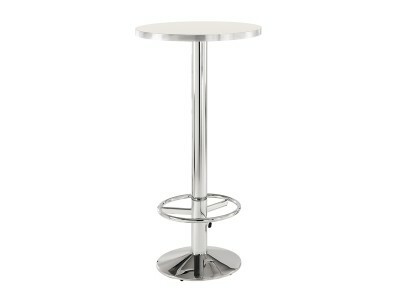 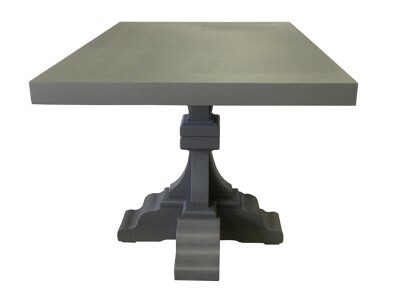 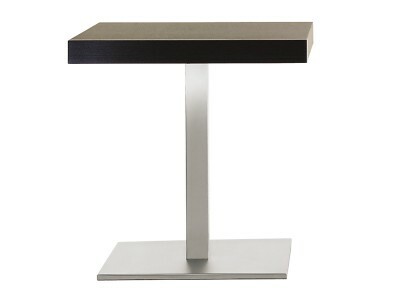 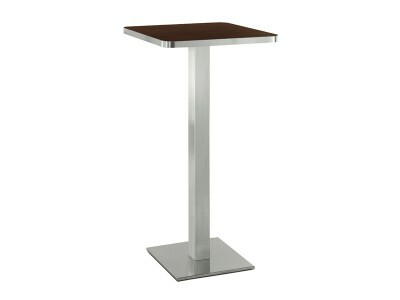 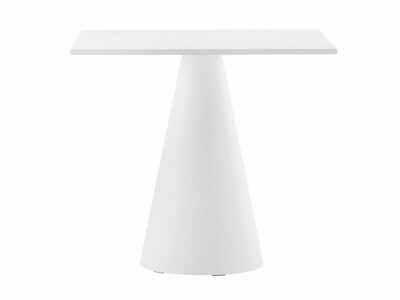 Central table bases made from powder coated or brushed stainless steel, cast iron or other materials, as mentioned in the product description.